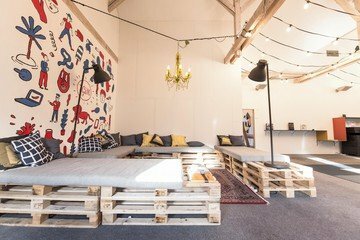 Right in the city heart of Zurich, we have opened up one of the cities coolest coworking spaces. 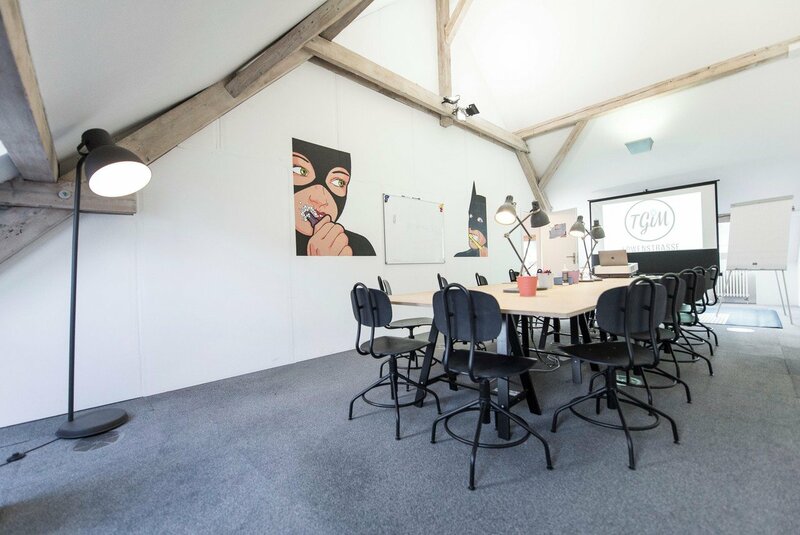 spread on 550m2 you will find a fully equipped co-working space including new printers, fast internet, kitchen, roof-top, meeting rooms and an own beer tap! This is the perfect place to advance your project - all at the lowest rates Zurich has to offer! We are looking forward to starting the working week on Mondays. Our focus is always to provide you with an atmosphere in which you feel comfortable, get ahead and get opportunities to re-network every day. We take care of everything! 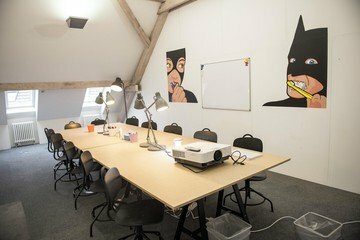 From individual workplaces in the co-working space to fully equipped meeting rooms as well as a generous workshop room.